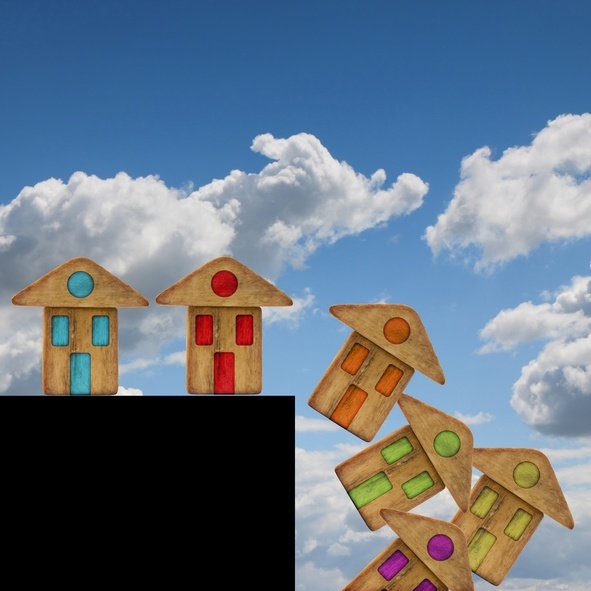 Down valuations causing chaos, movers staying put and fee-free deals on the rise - we’ve got all you need to know in this fortnight’s mortgage update. The number of down valuations – whereby a mortgage lender’s valuer will value a property at less than the amount the buyer has agreed to pay for it – has increased from one in 20 just two years ago to one five today, according to hybrid estate agents eMoov and also London and Country mortgage brokers. Some experts warn this conservative behaviour may reflect nervousness from lenders about the state of the housing market and be a deliberate move by banks and building societies to protect themselves from house prices dropping in the near future. 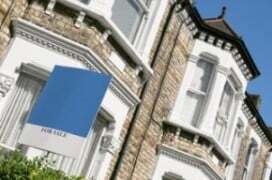 While others blame estate agents for offering sellers flattering sale prices to secure their business. During March this year, 86 per cent of properties sold for less than the asking price — the highest level since records began in 2013, according to the National Association of Estate Agents. Buyers moving up the housing ladder are paying a whopping 35% more for their next home than they were five years ago, latest research has revealed. According to the latest Lloyds Bank Homemover Review, the average price paid by homemovers has grown by £77,457 from £219,479 in 2013, to £296,936 in 2018 – a record high. Regionally, the study found, in East Anglian, the average price a homeowner pays has grown by a 46% since 2013 while buyers in Greater London and the South East are paying 45% more than they were. Perhaps unsurprisingly therefore the number of people moving home has dipped in the first half of the year and now accounts for only around half (49%) of the housing market. An interest rate rise may be on the horizon but mortgage borrowers still have something to be thankful for, according to latest research. Figures from Moneyfacts have revealed that the number of fee-free deals in the market has increased by 274 since start of the year, meaning there are now 2,007 mortgages without an arrangement fee on offer. Purchased new build 4 bed, 2 ensuite, detached double garage (approx 1830 sq ft) in October 2006 for £314,999. Sold 2018 for £290,000. Repeated lender valuations by large regional surveyors at £275,000 between 2015-18!